Kendrick Lamar performs at the Grammy Awards earlier this year. Details: Music Midtown outdid itself this year. 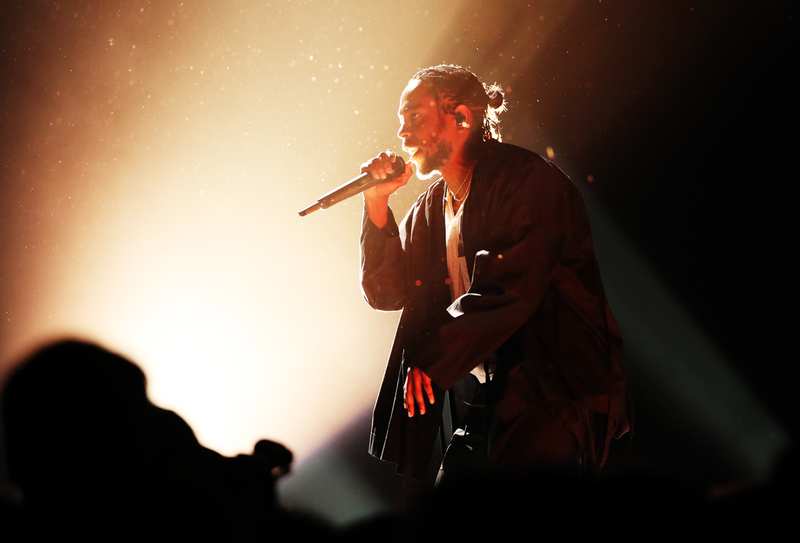 Kendrick Lamar, Post Malone, Fall Out Boy, Imagine Dragons, Khalid, Thirty Seconds to Mars, Gucci Mane—the impressive list keeps going. It’s hard not to know and love half of the bands on the lineup, but in case you need a taste of each artist, you can listen to our roundup. 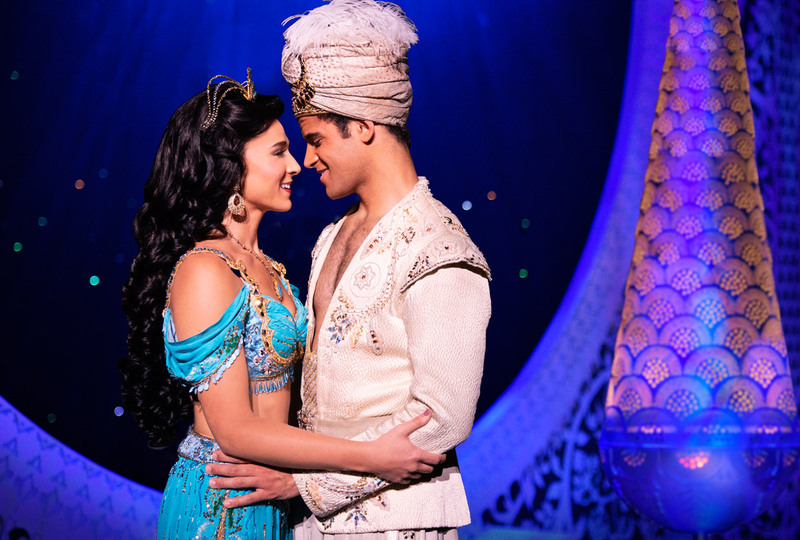 Details: The Disney-movie-turned-Broadway-musical is coming to Atlanta for two weeks. Young thief Aladdin discovers a magic lamp containing a magical Genie who grants him three wishes. Aladdin wishes to be a wealthy prince to impress princess Jasmine, but plans go awry when the evil Jafar steals the lamp. When: September 14, 8 p.m.-2 a.m. Details: The New York-based craft brewery is visiting Atlanta and bringing a party with it. Along with Brooklyn Brewery’s beers (you get a free one upon entry) comes offerings from Wild Heaven Brewery and a lineup of eclectic music, featuring DIIV, Deep State, and Athens-based Kishi Bashi among others. The night will also have local food vendors, local artists, and a bunch of arcade games from Joystick Gamebar. When: September 15, 11 a.m.-8 p.m. Details: Munch your way through Smyrna restaurants while enjoying live music from the morning to night. Feel free to bring the kids—there will be plenty to keep the little ones busy, including a rock wall, inflatable slides, obstacle courses, and more. When: September 15, 7:30 a.m. Details: To raise awareness about drunk driving, the Atlanta Falcons, Atlanta United, and Atlanta Track Club have teamed up with Mothers Against Drunk Driving to host a 5K that ends at the 50-yard line in Mercedes-Benz Stadium. All of the proceeds will be donated to Mothers Against Drunk Driving Georgia.